Pearl, the queen of gems. Whilst many gemstones must be polished to bring out all of their beauty, pearls need no such treatment to reveal their loveliness. Pearls are natural wonders that have been treasured for millennia around the world. 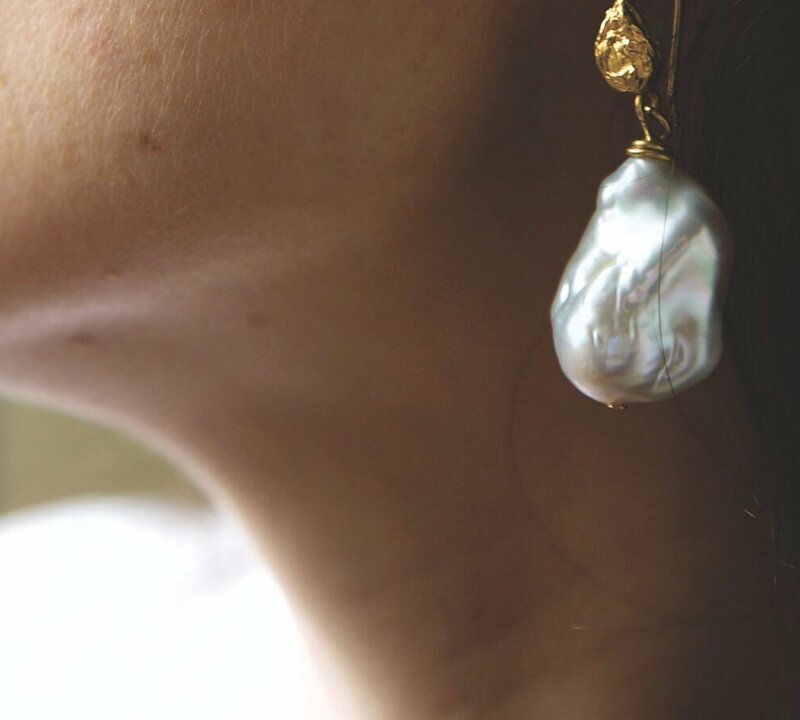 According to Greek mythology, pearls were the tears of the Gods, while an ancient Arab legend recounts how pearls were created when dewdrops filled with moonlight fell into the ocean. Pearls have been treasured from East to West for millennia - with Romans even eating them as a display of wealth. 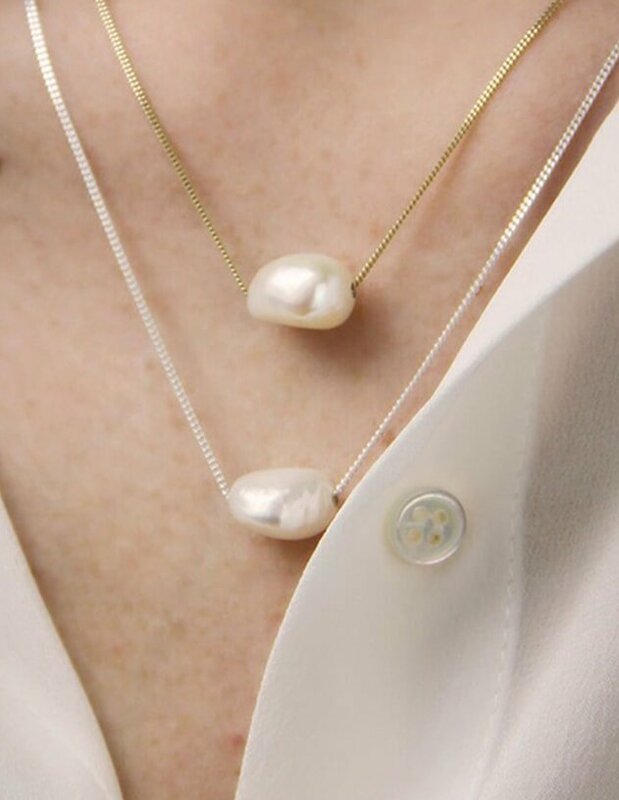 The creamy white pearl has long been a symbol for innocence, purity and chastity, as well as being associated with loyalty, faithfulness and friendship. 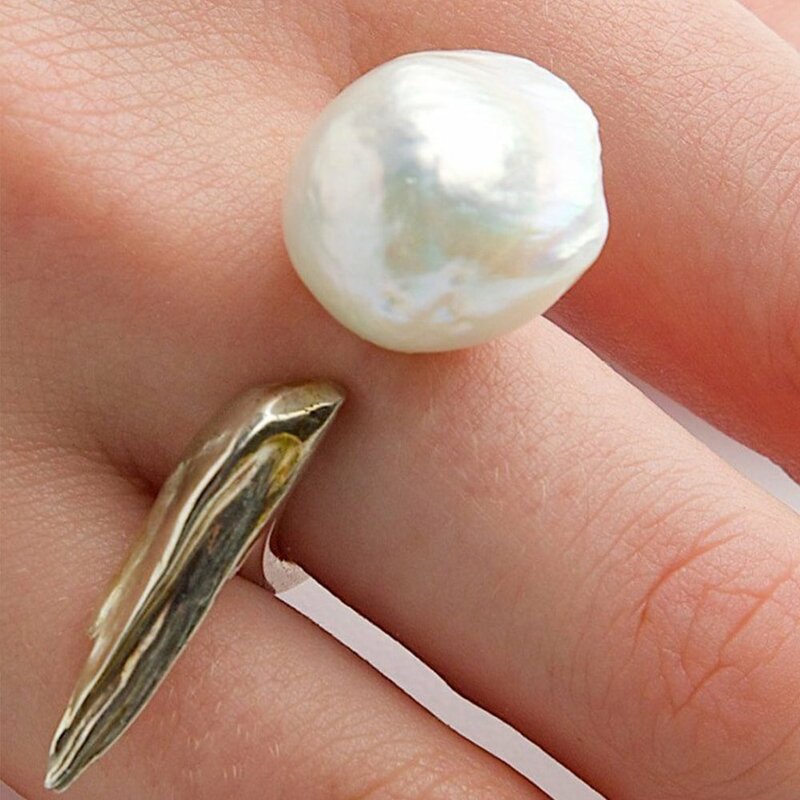 Baroque Pearls are asymmetrical pearls that naturally form in the mollusc. 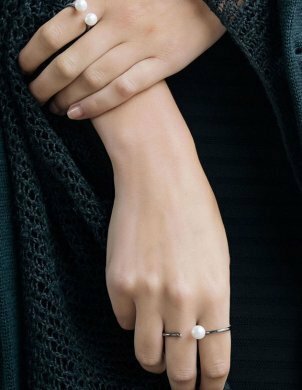 They are different to traditional well-rounded pearls because each one has its very own shape and size, making it a perfect gift for your special someone. 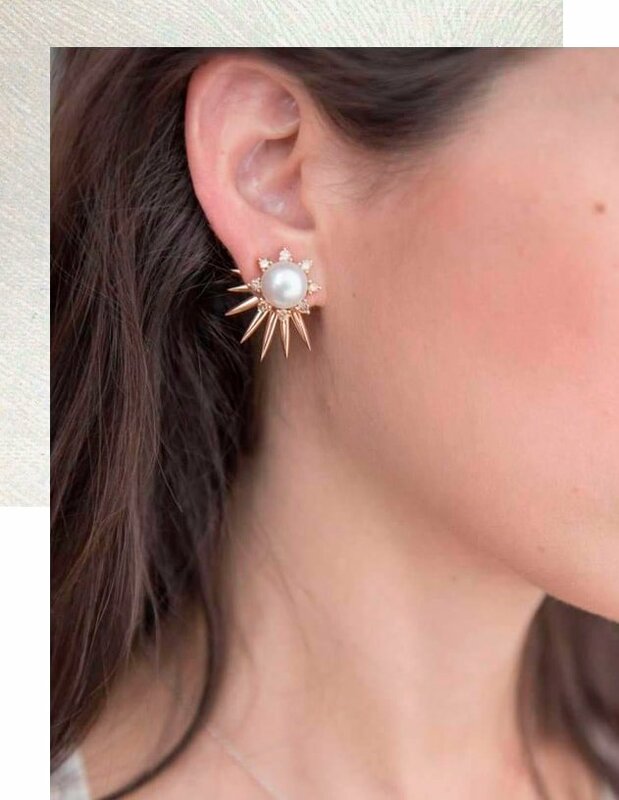 These Ula earrings, meaning jewel of the sea, are a statement mix of lustre and texture. 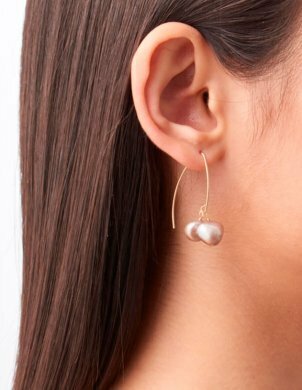 Large lustrous baroque pearls hang from gold vermeil textured drops. Designer Lee Wiser McIntosh has built a distinctive aesthetic for the brand Katura. Her collections include subtle, as well as sophisticated pieces which become one with their wearer. 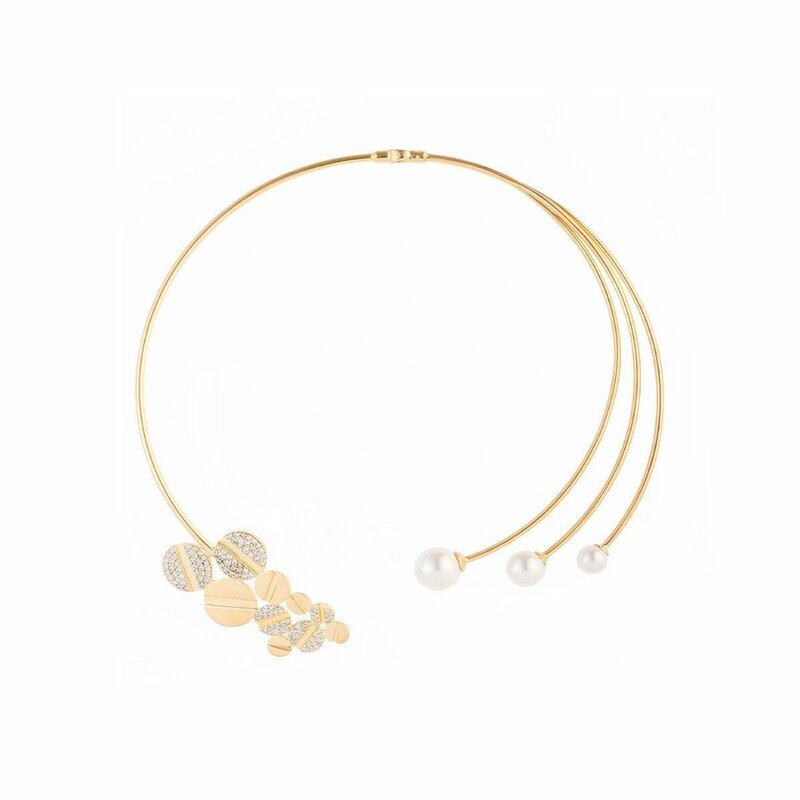 This beautiful and elegant necklace celebrates the luminosity and organic natural form of the baroque freshwater pearl. Strung on a sterling silver chain it gives the illusion that the pearl is floating. Tahitian pearls are coveted because of their unique beauty. They are pearls of higher value, and are typically the pearls of dark body colour such as dark green, deep purple or rich grey. The variety of overtones are not caused by pigments, but the interference of light. Designed by Karin Castens, the 14kt White Gold Adorabella Earrings feature a line of small diamonds that ends with lively Tahitian pearls. Her romantic, curvy jewellery combines the user-friendliness of Danish Design with the wild imagination of Hans Christian Andersen’s tales. 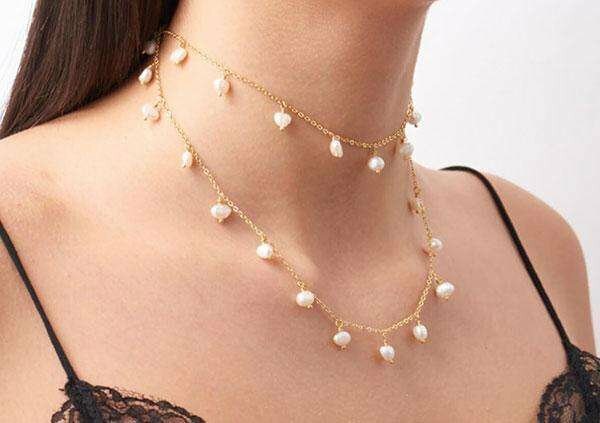 Pearl chokers are ideal for a lot of different looks, and they are perfect for a plunging V-neck or a wide scooped neckline. A lariat, a choker, a wrap necklace, a sautoir, a wrap bracelet, the possibilities are endless. It is both fashion and fine jewellery wrapped into one. Princess Diana was one of the most influential people in fashion in the 20th century. 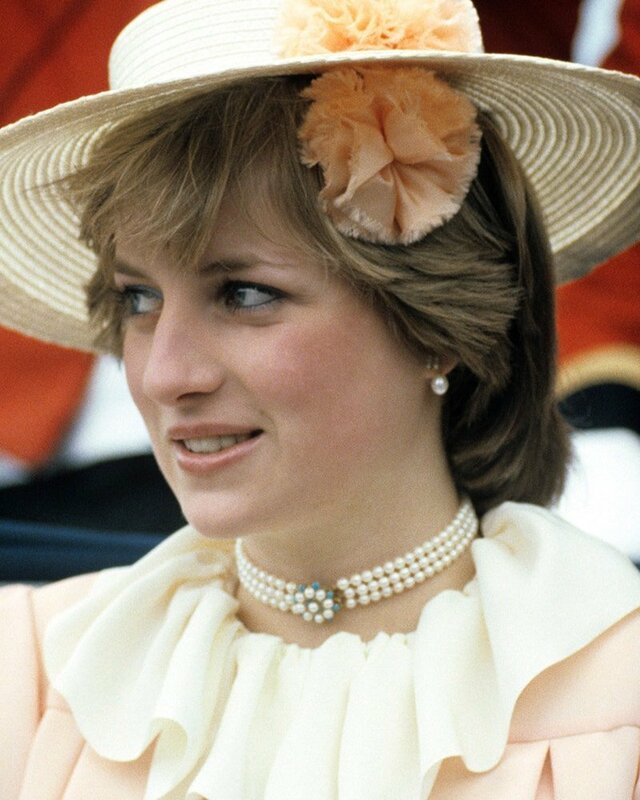 Her favourite style was the pearl choker, the first of which she received as an 18th birthday gift from her family. Before choosing your pearl necklace, you should read 'The 7 Value Factors'.